Autonomous vehicles are creating a massive shift in ground transportation. Stevens Institute of Technology predicts that as many as 23 million fully autonomous vehicles will be traveling US highways by 2035. This presents the automobile insurance industry with major challenges, but also with a significant near term opportunity. In a new point of view, Accenture, in collaboration with Stevens Institute, estimates that the switch to autonomous vehicles will generate at least $81 billion in new insurance revenues in the US between 2020 and 2025. The shift to autonomous vehicles will cause changes in the way insurance premiums are generated. With autonomous vehicles owned by original equipment manufacturers, over-the-top (OTT) players and other service providers such as ride-sharing companies, the number of individual policies will decline. Autonomous vehicles will also be safer than those driven by humans, so there will be fewer accidents and reduced pricing for insurance policies. While insurers of autonomous vehicles will make fewer payouts for claims, this will not compensate them for lost policy revenues. However, for the next ten years and beyond, these decreases will be offset by new insurance product lines, particularly in three key areas: 1) cyber security; 2) product liability for sensors and software and/or algorithms; and 3) insuring AV infrastructure. 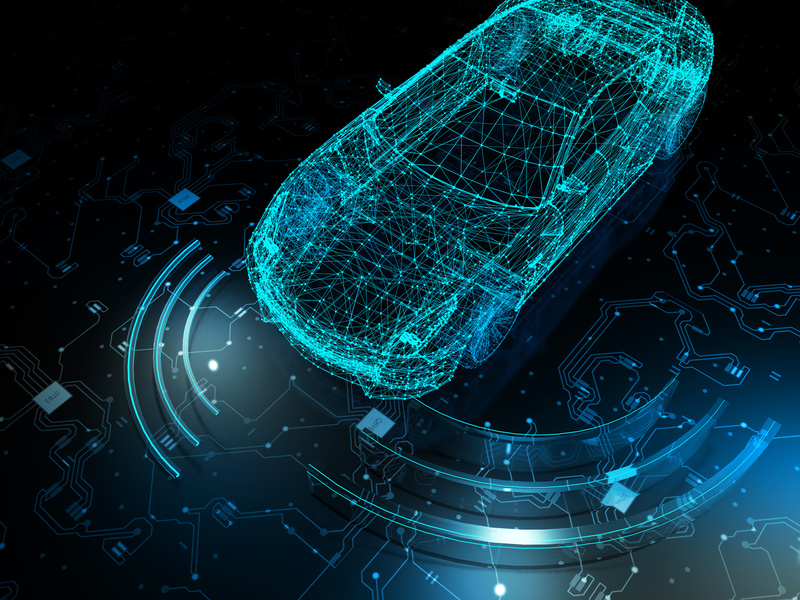 In other blogs in this series, we will look at these opportunities in more detail and discuss what insurers should be doing to get ready for the autonomous vehicle revolution.